The Band Steele is passionate to recognize those who serve and sacrifice to risk their lives to lend aid to others–our military service men and women, and our veterans. 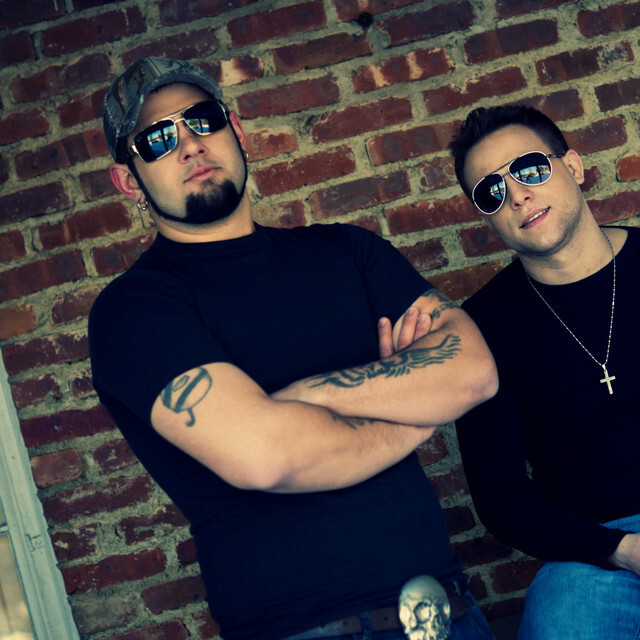 Inspired by the brave, The Band Steele wrote and released the song, and corresponding music video, titled “Sit Awhile.” The initial “Sit Awhile” video garnered nearly 800,000 plays on Youtube to become one of the duo’s “most-requested” and most-reactive clips to date. Bo and Ben are humbled by the moving responses from fans have written them letters to share their emotional reactions and gratitude for their recognition to our military in the “Sit Awhile” music video as a dedication and recollection of those lost. In response to the overwhelming reaction and feedback to the initial “Sit Awhile” music video release, the duo recreated the music video as a more-closely fitting and appropriate representation. To assure authenticity and demonstrate their honor in their sincere tribute, Musa Military Entertainment Consulting (a production company owned and operated by seasoned military veterans with modern tactical combat experience and broad entertainment expertise) was enlisted to offer direction to recreate this NEW “Sit Awhile” video; an Army Corporal/Operation IRAQI FREEDOM Veteran co-stars in the clip. Below you will find some comments and reviews from active and retired military personnel about the video. 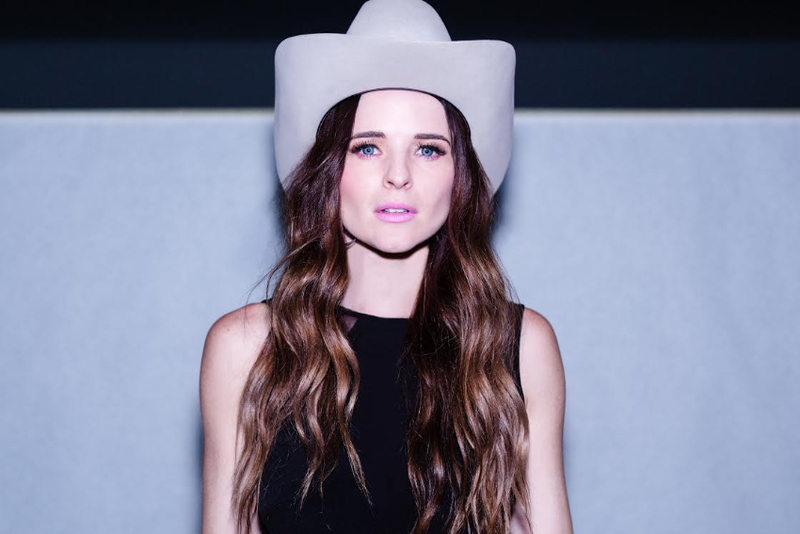 Jenna Paulette is back with another new single and video, “F-150.” The CMT Discovery Artist produced by Brad Hill (Maren Morris, Brothers Osborne) and Lee Holland has shared the stage with the likes of Russell Dickerson, Zac Brown Band, Joe Nichols and High Valley. Her music has been played on Radio Disney and Radio Disney Country as well as Apple Music’s “Breaking Country ” Playlist and Google Play’s “Country’s New Crop” playlist. Her previous release “ILYSM” was named one of Cosmopolitan’s “6 Country Pop Songs That’ll Make You Feel Major Things” and she is also highly involved in philanthropy with her participation with the Song Suffragettes “Times Up” music video and helped raise over $10 thousand for the movement. Her new video, “F-150” directed by Zach Dyer premiered on CMT.com earlier this week, and is a catchy song that perfectly captures the feeling of falling in love with someone and the excitement it brings. Jenna kwam al eerder voorbij op USCM. Wil je trouwens iets meer weten over James, click dan hier.